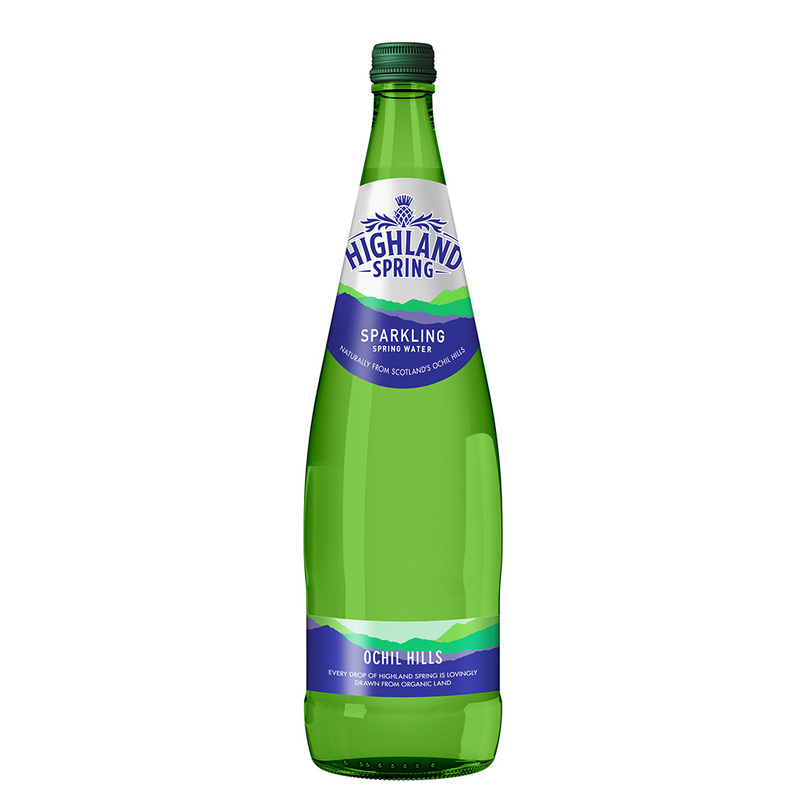 It's the land that makes Highland Spring water so special. 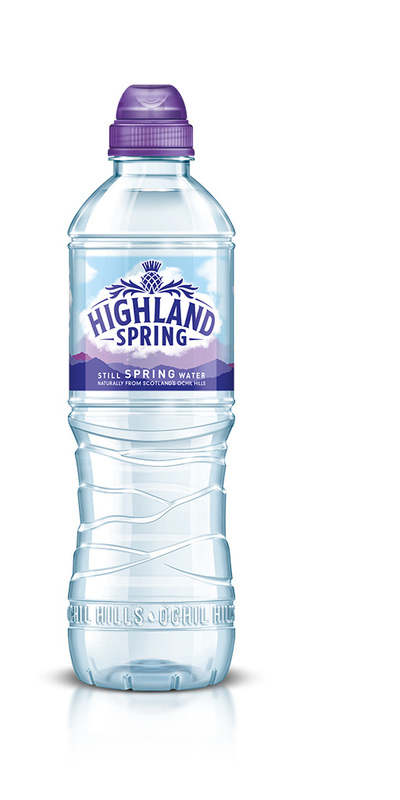 Highland Spring is privately owned catchment area is over one thousand hectares of rolling heather-clad slopes by Blackford in the Ochil Hills, Perthshire. No farming, agricultural spraying, building or habitation is permitted on the land and it has been kept free from pesticides and pollution for almost three decades. 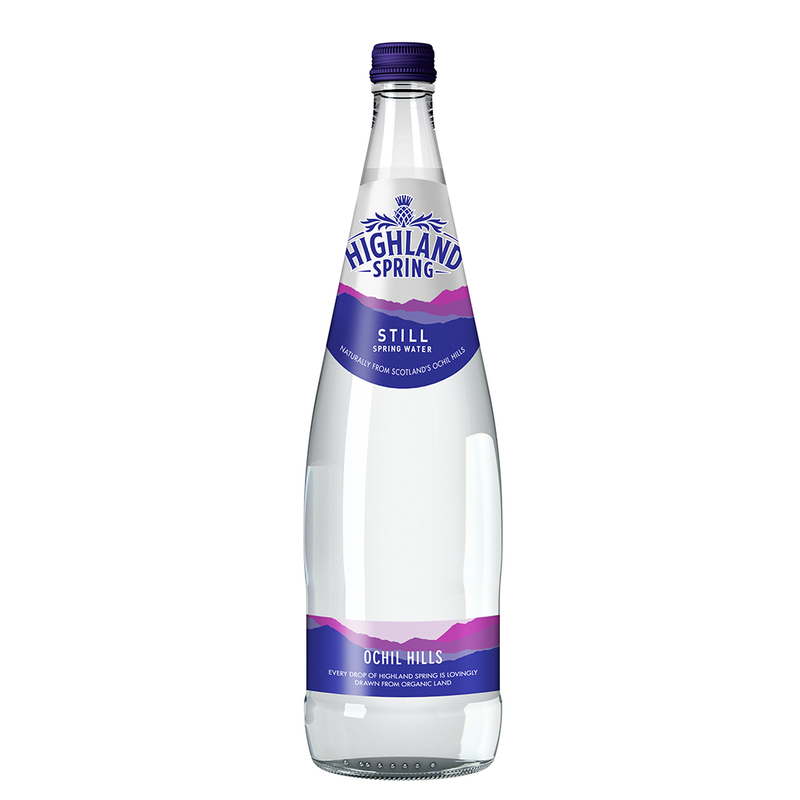 This 'untouched' approach has earned the land organic status and reflects the company's overall commitment to minimizing its environmental impact. 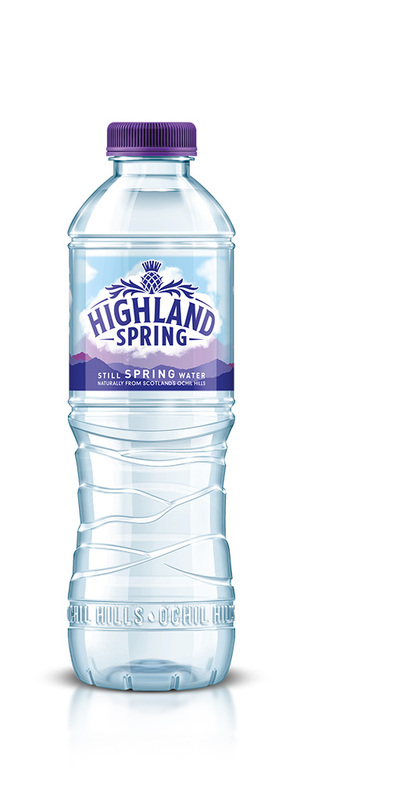 Thanks to Highland Spring's environmental beliefs, in 2011 Highland Spring was recognized for the seventh consecutive year by The Good Shopping Guide as the No. 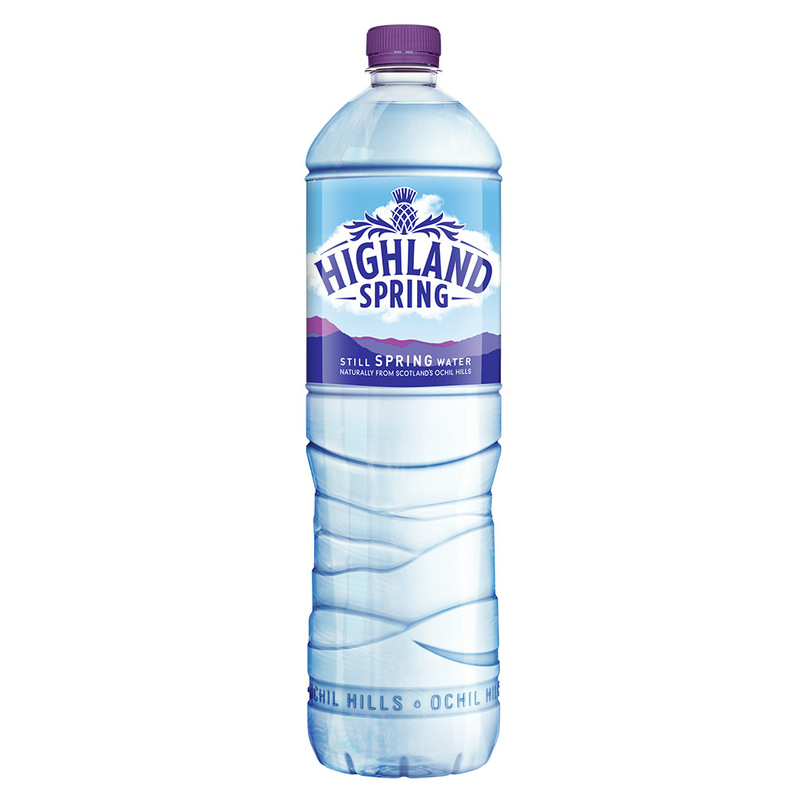 1 ethical water brand, scoring an unprecedented 100% rating. * Source: GfK NOP July 2011.